'Newsjacking' is where brands take to social media during a big global or national event and attempt to capitalise on the coverage it is getting for themselves. While on the surface this might seem like something PR people have been doing for years, newsjacking takes the practice to the next level, it also has a number of risks attached and is a tricky and delicate thing. But when businesses learn how to effectively navigate Twitter (and other real-time social communities), there’s a lot that can be achieved by playing into the news of the day. All in a usual days work really but we then noticed via our media monitoring software that our efforts had been quoted in a Guardian article highlighting how us universities are now learning to advertise. It's a really thought provoking article so I suggest you take a look and what interested me was not only that we were being monitored by them but that the digital marketing techniques they cite are pretty much standard practice for any well organised big business. 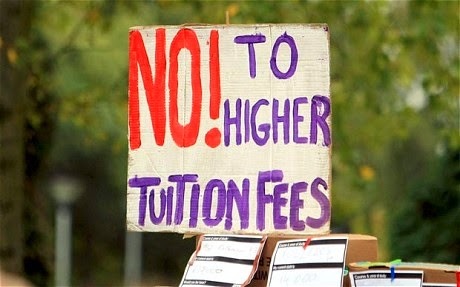 Overall however, I'd agree with their synopsis and feel that the rise in tuition fees has been the driving factor in making good marketing in HE all the more important. However, what must not be forgotten in all this is ensuring the students get the best experience possible. Even the best marketing in the world can't sell a poor product! 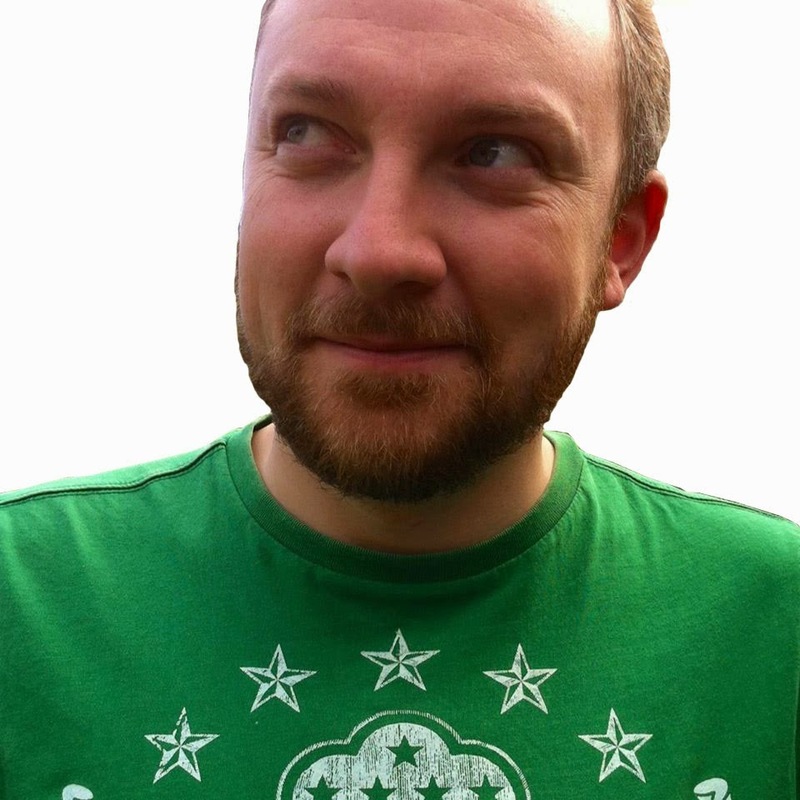 This leads me nicely on to a guest Blog post I was asked to write last week for the UK Digital Experience Awards 2014. Here I argue that customer service is the best form of marketing and that as professionals we also need to be marketing ourselves internally to gain recognition for what we can bring to the company. This includes bringing home external awards (something which I'm a big fan of!) 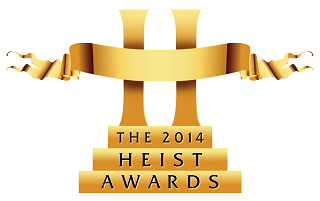 It's a good job then that we've just racked up another nomination for the Heist awards in July! This is for Best Strategic and Corporate Campaign (with last year's cinema advert the focus). There's a big field for this one with some massive campaigns competing against us so we'll see how we get on. We'll be there again anyway at the Gala Dinner in Manchester with our fellow Bedfordshire nominees in the Undergaduate Prospectus and Internal Communications categories, cheering each other on as usual. That's enough from me for now. Time to start packing the bucket and spade - here's hoping there's no big Luton/Bedford related news that I miss while I'm out of the office to miss 'newsjacking'...!